1. 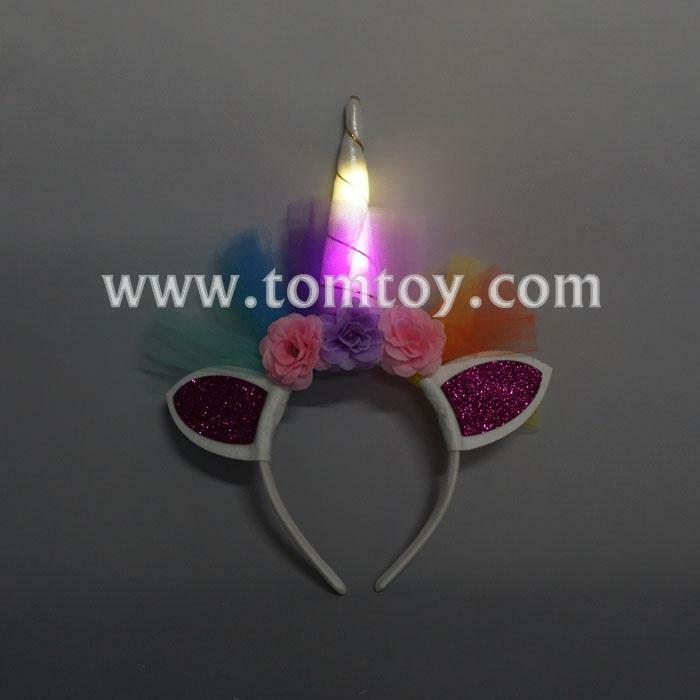 Design: Lovely unicorn horn & glitter ears with flower decoration, which can add a lot of fun and laughter to funcy parties. party, baby shower party, hen night party and other occasions. 3. The unicorn horn with bright LEDs, increase more funny and light up your dark night.